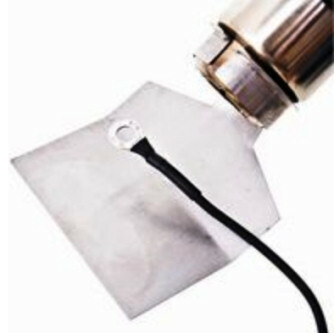 When you're covering with heatshrink film, you need a good quality heat gun with accurate temperature and 3 speed speed fan. 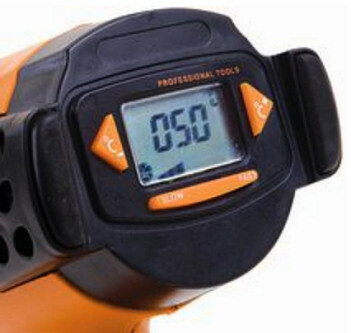 It can also be used to shrink heat shrink tubing amongst other uses. 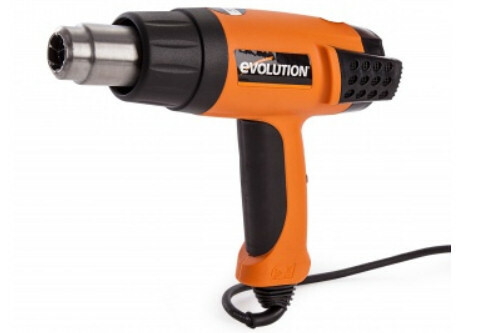 The HDG200 Heat Gun from Evolution has a powerful 2000W motor and a 3 speed airflow fan ( 120-550 litre/min). 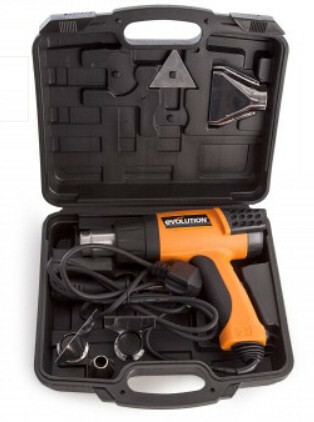 This heat gun is ideal for covering models as well as Stripping Paint & Varnish, Curing Glues & Epoxies, Waxing or Dewaxing, Softening & Forming Plastics, Removing Adhesive Labels & Graphics, Heating Liquids, Applying Heat Shrink & Film, Drying Out Damp Wood, Lifting Tiles & Edging Trim, Drying Paint or Varnish, Loosening Rusty Screws or Nuts & Removing Caulking.